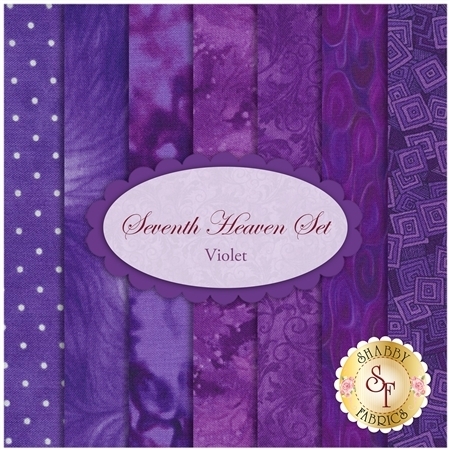 This Seventh Heaven Set is an exclusive Shabby Fabrics creation! We have taken the guesswork out of finding coordinating fabrics. This set contains 7 coordinating fat quarters, each measuring approximately 18" x 21".